More consolidation in the digital media world. Tel Aviv-based Matomy Media Group has purchased U.S. based direct response marketer MediaWhiz which operates the second-ranked affiliate network in the U.S. The purchase price was not disclosed, although Israeli website Globes says it was US $10 million. MediaWhiz has 100 employees and $75 million in annual revenue. The acquisition will boost Matomy's turnover to $230 million (not including Adperio). The company has 350 employees in Israel and other countries.For Matomy, the deal brings a large affiliate network, MonetizeIt; an SEO business called TLA; and White Delivery, an email product; along with offerings in “data acquisition” and display media. MediaWhiz will keep its name, corporate branding, and distinct brands, but gets a new CEO with the acquisition. Hakan Lindskog was previously chief executive at CPA (Cost per Acquisition) network Neverblue. This is Matomy's third acquisition, following the acquisition of Adperio in July 2011, in order to enter the US market, and Mexico's Ergos Media in November 2010, to enter the Latin American market. Matomy says that the acquisition of MediaWhiz will enable it to enter new performance-based advertising markets, such as education and financing. The acquisition of MediaWhiz was part of its strategy to gain footholds in foreign markets through acquisitions. Following the acquisition, 50% of Matomy's business in the US, 35% is in Europe, and 15% in Latin America. Portada talked to Ulises Vazquez, CEO of Matomy Mexico (photo), about how the MediaWhiz acquisition will impact Matomy's Latin American and U.S. Hispanic plans. Vazquez is the founder of Ergos a company that, as stated above, was acquired by Matomy in 2010. Asked on whether Matomy will acquire other digital media companies in the U.S. Hispanic or Latin American markets, Vazquez tells Portada that "looking out for acquisitions and opportunities is part of the ADN of Matomy Group". Vazquez adds that Matomy Mexico "will continue to serve both the Latin American and U.S. Hispanic markets due to its knowledge about the consumers in those markets." According to Vazquez two objectives are achieved with the MediaWhiz acquisition. 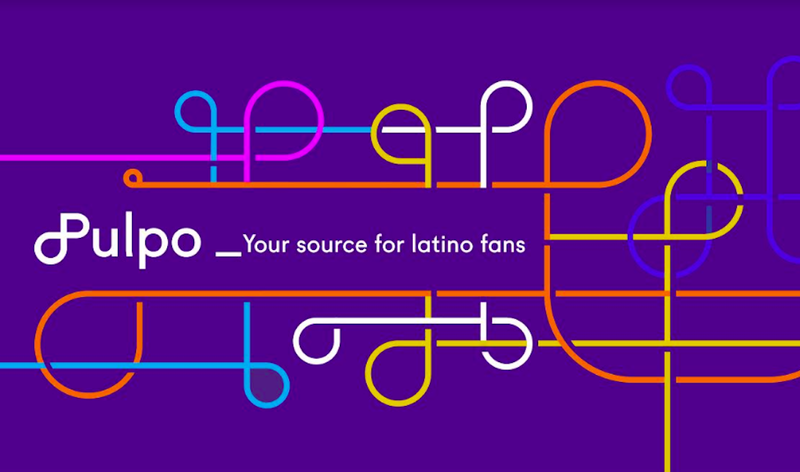 First, to count with a wide array of digital services, which should enable Matomy Mexico to better monetize Latin American digital properties used by U.S. advertisers to target the U.S. Hispanic demographic. Mexican advertisers will also get more effective solutions for their branding and performance campaigns. The second aspect is that new and current clients of MediaWhiz will benefit from the tools and global experience of Matomy. "In addition, they will have access to digital networks in major markets and more solutions for the U.S. market. MediaWhiz product portfolio and best practices will benefit clients who want to reach U.S. Hispanic and Latin American consumer in disciplines including Social Media, Affiliate Marketing, Data Acquistion and Search Engine Marketing. Regarding mobile media, Matomy is already far along in mobile lead generation and MediaWhiz will get access to campaigns, traffic and technology in mobile media.